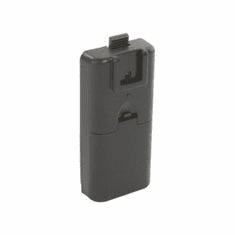 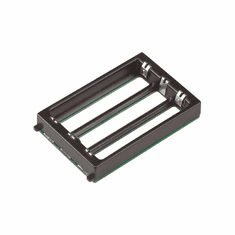 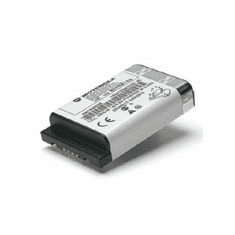 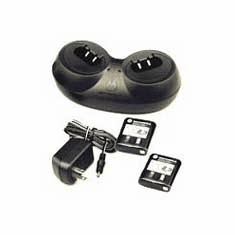 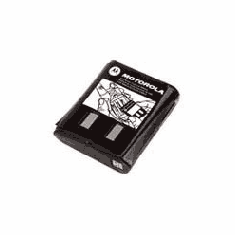 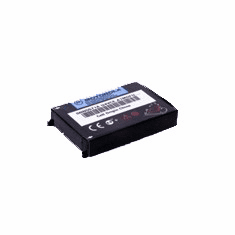 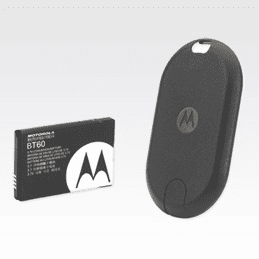 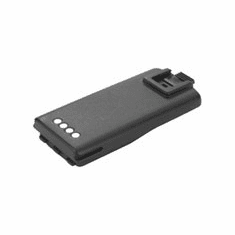 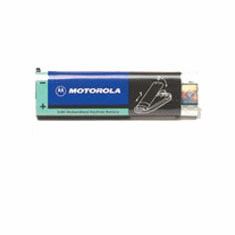 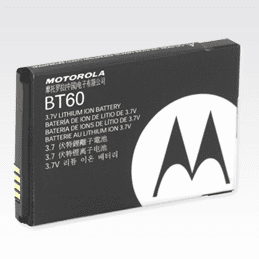 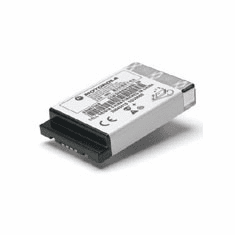 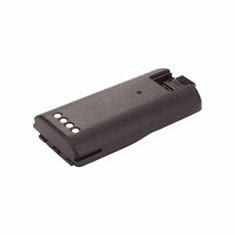 Motorola, Accessories, Batteries for Motorola RadiosMotorola, Accessories, Batteries for Motorola Radios, Environmental Safety Services, carries a huge inventory of original Motorola batteries for almost all Motorola radio models. 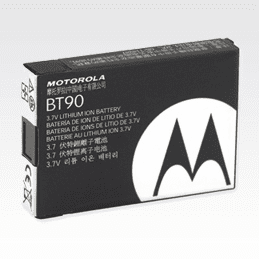 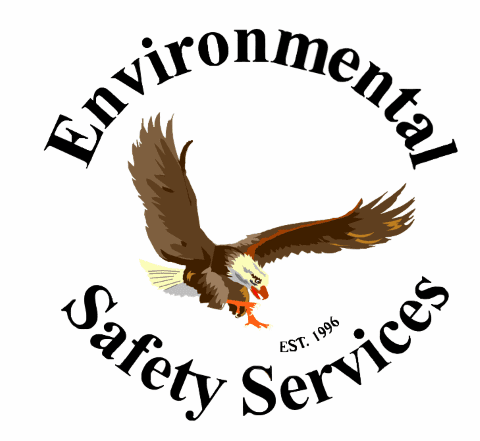 Environmental Safety Services, carries a huge inventory of original Motorola batteries for almost all Motorola radio models. 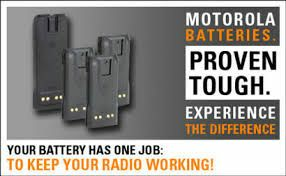 We buy direct from the manufacturer to save you money and make sure you get the freshest batteries possible, offering extended-life lithium ion batteries in addition to regular NiCD and NiMH models.